Special packages, daily excursions and on-resort experiences make it easy to explore and indulge in the joys of the region. 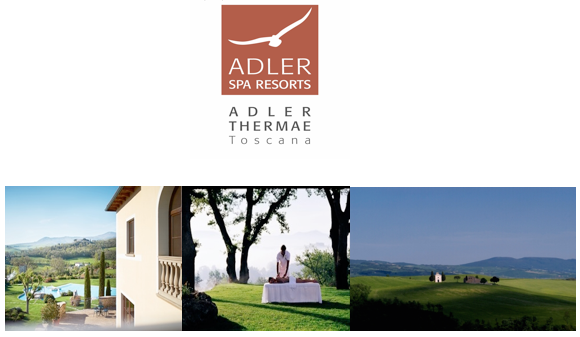 Enjoy time offers at Adler Thermae Spa Resort encourage guests to enjoy the best of Tuscany. Set on a hilltop with sweeping views of the pastoral Val d�Orcia region, the resort centers on a lovely Italian villa and a lagoon-sized pool featuring the area�s naturally heated, mineral-rich waters whose healing powers were extolled by the ancient Romans and Etruscans. Adler Thermae Spa Resort is also known for its authentic local cuisine and wines. Fresh-from-the-field ingredients are not only served in the dining room; they are used to wonderful effect in indulgent spa treatments like vino therapy anti-aging facials and massages using oils from local olive trees, sheep�s milk and honey that are the basic ingredients in a line of Tuscan spa products found only at Adler Thermae Tuscan herbs, salt and other natural ingredients also spice up the resort�s exotic saunas and steam baths. While guests certainly don�t need to leave Adler Thermae to be immersed in the flavors and culture of Tuscany, the resort�s guided hiking, biking and van tours are a fun way to explore, and there�s so much to see! Outings take guests to nearby historic towns such as Montepulciano, Montalcino, Pienza and Siena, and traditional wineries and farms which helped earn the region its designation as a UNESCO World Heritage Site. Depending on the day, guests might join a seven-kilometer hike that leads to a farm house for a tasting of fresh-pressed olive oils and wines, or join a truffle hunting expedition followed by a truffle-tasting lunch. Most excursions are free to hotel guests, with nominal costs for any wine tastings and special meals along the way. All three packages include the resort�s extensive daily breakfast buffet, use of bikes and e-bikes, guided excursions, yoga and other fitness classes, use of saunas, pools and much more. Adler Thermae Spa Resort caters to a variety of interests, from young, adventurous couples and singles wishing to escape the fast paced world to dedicated spa-goers who bathe in the area�s naturally-heated thermal waters and partake of the 120-plus treatments and nutrition and self-improvement programs. Located 15 minutes from Pienza and Montalcino and about 40 minutes from Siena, the spa resort was created by the Sanoner family who opened their first resort in the Dolomites in the1800s and is recognized as a pioneer in the wellness industry. ADLER THERMAE is the result of a careful merging of the traditional thermal spa and the modern fitness resort. 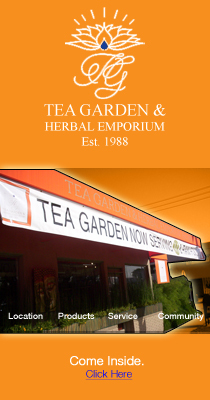 Its concept is based on enjoying good health, good food and service and exploring treatments, and fitness in a natural and remarkably beautiful environment.